They love cakes, cupcakes, cake pops, cookies and everything pink, sweet and edible. From a very young age, Jacinta has always been fascinated by arts, fashion, cakes and baking. She was also inspired by her mom's love of bringing people together and would always look forward to helping out with her birthday cake. Lil did she know, she would one day be creating many cakes, including her very own wedding cake. 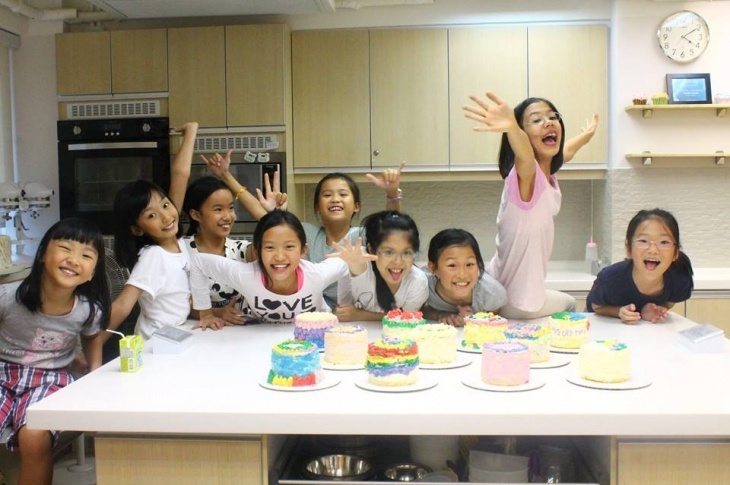 It started with Wilton Masterclasses, and bringing the brand into HK as a distributor. And, over the years being mentored and tutored by many incredible Cake Artists, Jacinta developed her own style in hand sculpted cakes, figurines and airbrushing. Her creative cupcake creations have also received many rave reviews and started to take a life of its own by word of mouth. Through her years of working as a cake decorator Jacinta has developed a line of Deelite workshops and loves teaching. Since it's inception in 2004, Jacinta's vision has always been to Educate, Decorate and Celebrate. Complete Deelite has had the privilege of working with some very special companies and people. They are honoured to be in the cake decorating industry and love what they do! They are the distributor and retailer of a number of brands. Wilton brand is now sold at a number of Wing On Department Stores, Jasons, Marketplace By Jasons, Oliver's and Yata Department Stores. Many Cake Studios all over Hong Kong are currently carrying their product range. Starting with Wilton Cake Decorating Courses to hosting Master Artists Classes, Jacinta has developed a number of hands on workshops. These workshops are very popular for cake party activities for young and old. Time: Mon–Fri 10:00–19:00, Sat 10:00–18:00.